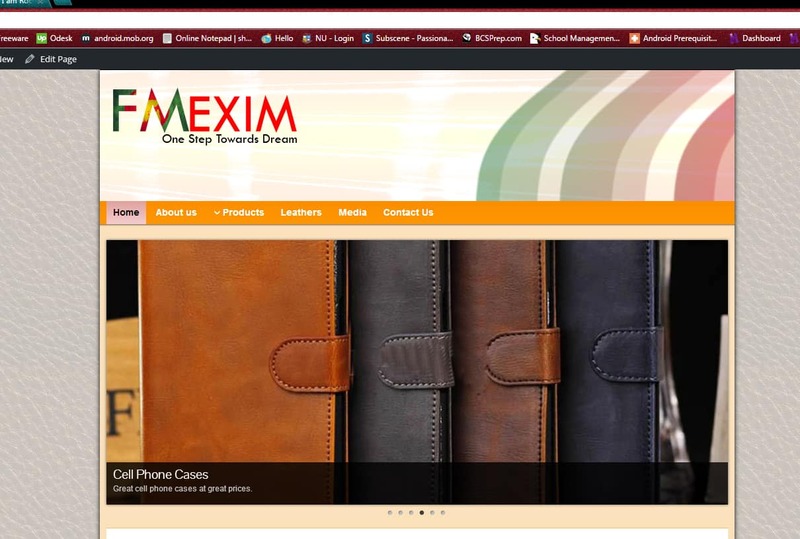 FM EXIM founded in 2008. The company works with the mission of bringing innovation in Hand Crafted Leather Goods, making them durable and trendy at the same time. We believe in quality. 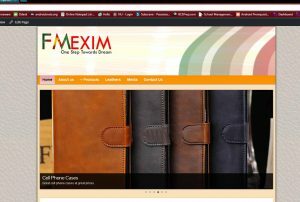 Our distinguished quality control department and experts are always dedicated maintaining world class quality.Customized production facility allows us to design our world class Hand Crafted Leather Goods as per the choices of the clients.